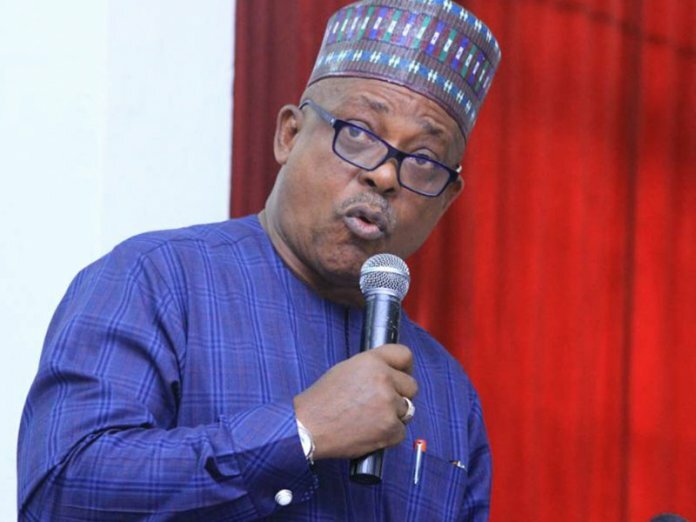 The National Chairman of the Peoples Democratic Party (PDP), Uche Secondus, Wednesday accused the leaderships of the Economic and Financial Crimes Commission (EFCC) and the Nigeria Police of plotting to cripple PDP-controlled states and ensure they lose focus on the 2019 elections. 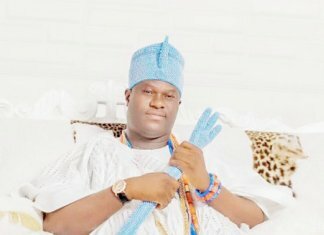 He noted that the grand design is to distract the party from its journey to reclaim power and rescue this country from the inept rule of the APC. 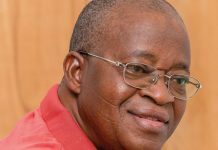 According to a statement from Secondus’s media office signed by Ike Abonyi, the opposition party said it was privy to a credible intelligence showing that the ruling party had mapped out a strategy to ensure that PDP-controlled states are adequately inconvenienced and frustrated enough not to have concentration to tackle their re -election. Secondus singled out Bayelsa State, which has had eight police commissioners in three years as well as Akwa Ibom and Ebonyi States where the police leadership in the states had been changed at random at the dictates of APC government. 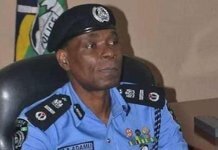 “In Akwa Ibom State, the House of Assembly crisis engineered by the APC and the police clearly became an interested party playing a bias role to ensure it danced the music of the APC. 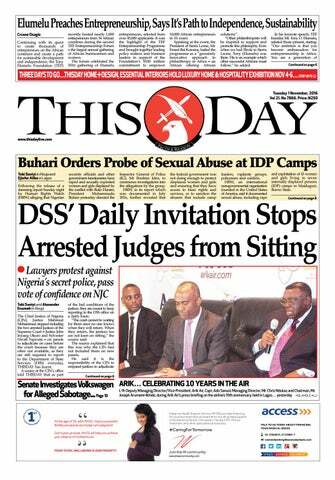 “In most PDP states, despite the governors being the statutory chief security officers, police commissioners have set up parallel structures to undermine the security of the states just to satisfy their pay masters. “They have resolved to inject crisis in PDP-controlled states and ensure that our governors who are refusing to play ball are permanently distracted for their re elections. “They have deployed huge cash in these states to either use labour or state legislators to inject crisis, frighten the governors and force them to do a deal with them. 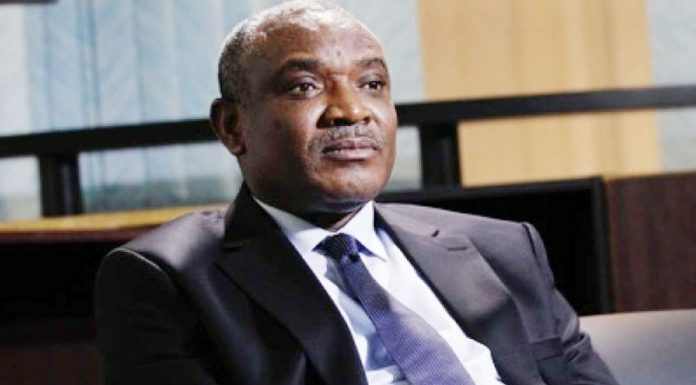 The national chairman disclosed that the anti-graft agencies, particularly the EFCC and the police have been co-opted into this nefarious project to make it look as if it’s anti-corruption programme. Secondus, however, warned the police and the EFCC leadership that the PDP and the Nigeria people would use every available means guaranteed by law to resist any attempt to thwart their will. He challenged Nigerians to ask the EFCC Chairman, Ibrahim Magu, why only the PDP governors are on their radar? “Nigerians should ask the EFCC Chairman Ibrahim Magu, who is busy campaigning for President Muhammadu Buhari and wearing his campaign badge why only PDP governors are on their radar. “Nigerians should ask EFCC why they are looking away on what happened in Kano that everybody watched, if Governor Ibrahim Ganduje had been a PDP, would EFCC have kept mum? 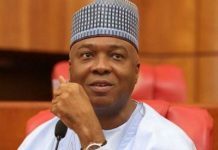 “Nigerians should find out why is it that only PDP Finance Commissioners are visitors to EFCC while their APC counterparts where corruption is obvious are glorified. “Only PDP governors are performing and carrying out people-oriented projects across the country as can be witnessed by all but they are the only one being harassed by Magu and his team. “We are aware on good authority that Magu has vowed to make the re- election of President Buhari his personal project even if Nigerians appear to have turned their back on them”.